MoveSmart Company, which has been part of the SI2 Fund portfolio since 2015, merged with FitzMe. The companies will continue their activities under the FitzMe brand. 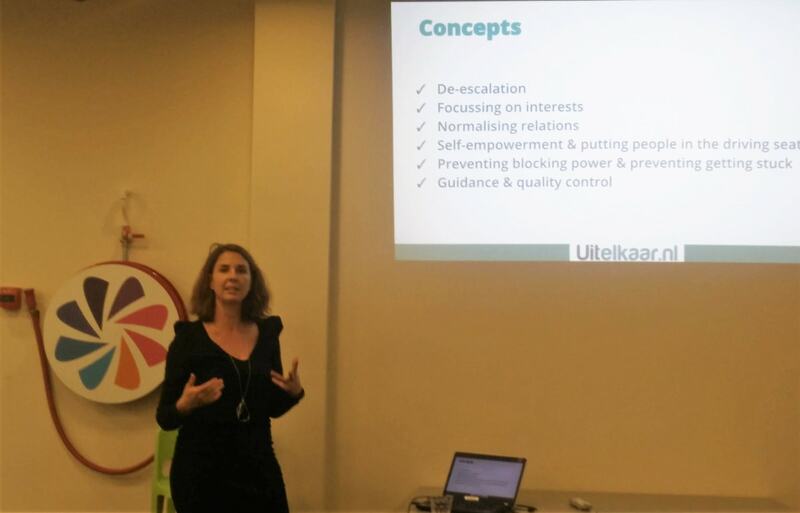 MoveSmart Company, founded at the end of 2015, has developed an innovative lifestyle coaching concept aimed at lasting behavioural change. It sells licenses for software applications that support exercise, healthy eating habits and mental activities. As a result of the merger, these applications will be integrated under the name “MyVitality” into the products and services provided by FitzMe, an activation and consulting agency which supports organisations in creating a workspace that stimulates vitality. 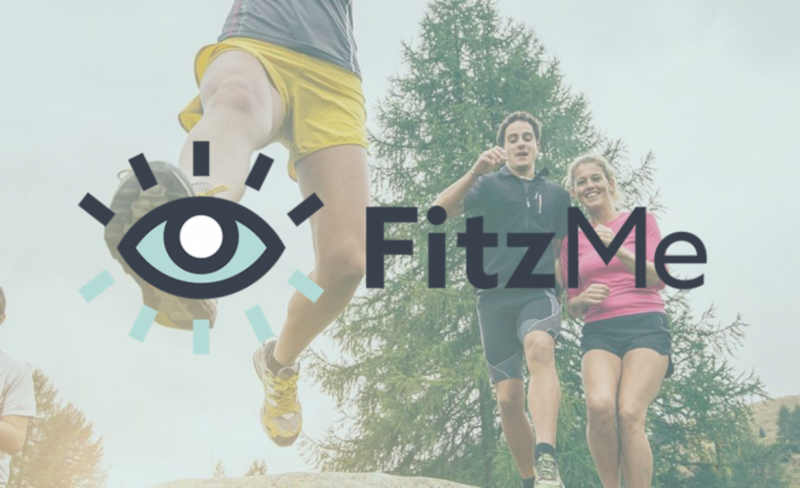 By enhancing coporate well-being on a mental, physical and social level, backed by a fitting health policy developed by the management, FitzMe aims to create an optimal ‘fit’ between energetic employees and a vibrant organisation. Its offer ranges from an online portal to coaching, physical trainings and workshops. 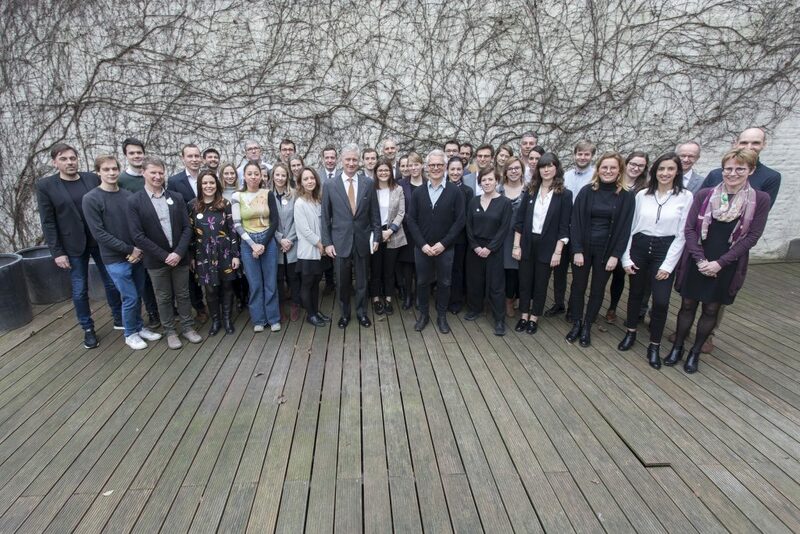 On the 28th of February His Majesty the King of Belgium visited the Impact House, the main office of SI2 Fund and several other actors in the social entrepreneurship and impact investing scene. 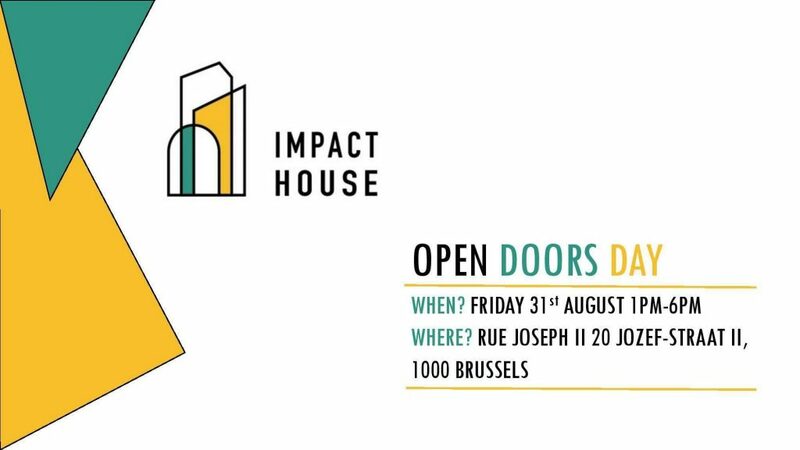 The Impact House is a dynamic hub situated between the European quarters and the centre of Brussels. It houses diverse organisations and enterprises, having the common goal to foster positive societal impact. Each in their own way, they commit to tackling the pressing social and environmental challenges of today. Diverse forms of support can be found in the house: from financing to coaching, consultancy and network sharing. The house also has a co-working space which frequently opens its doors to interesting events about societal innovation and social entrepreneurship. After a royal welcome, the King was invited to visit the offices and make the acquaintance of the various entities in the building. Our manager Pieter Oostlander proudly presented SI2 Fund. By way of an example of the fund’s impact, the King was also introduced to our portfolio company Bluesquare, a Belgium-based data provider for results-based funding solutions in the health and education sectors. The visit ended with a thought-provoking round table featuring the young generation of the Impact House, amongst which our team members Timothy Lambert and Lina Benmehrez, clarifying the importance of the right support, a combined approach – that includes both business and societal aspects – as well as a strong ecosystem to achieve sustainable societal impact. The visit of the King shows his appreciation for the social entrepreneurship and impact investing scene, as well as the support of the Impact House ecosystem. It is a meaningful recognition of the commitment of the SI2 Fund team and the other Impact House members, creating and backing solutions that tackle the most pressing societal problems of our time. 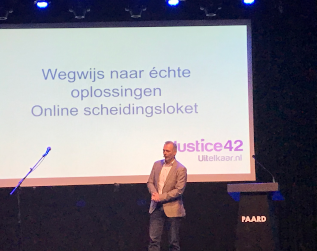 Our portfolio company Justice42 recently won of one of the categories of the Start-up in Residence Program of the Dutch ministry responsible for justice and security. The Start-up in Residence Program challenges start-ups to come up with solutions to social issues in the field of justice and security. One of the issues to tackle was that lawyers are often faced with non-legal issues, as well as problems that could have been prevented through earlier intervention. This causes a lot of extra work and generates costs for society. Justice42 ended up number one for its solution to the challenge of finding a tool that provides insight in solving real problems, including the legal one. Developing such mechanisms is at the heart of what Justice42 does. They proposed an online diagnostic tool, which was selected out of many others. Winning the competition gives Justice42 the opportunity to participate in an intensive five-month program including training, funding and coaching. In the upcoming months, the company will work closely together with the Ministry of Justice and Security, the commissioning partners and other stakeholders to develop the online diagnostic tool. In July, a prototype will be officially presented. It seems Justice42 is increasingly gaining recognition, as the company was already mentioned earlier in a report concerning the state of innovation in justice and security issued by the ministry (p. 16) and in the UN report of the taskforce on Justice (p. 13). 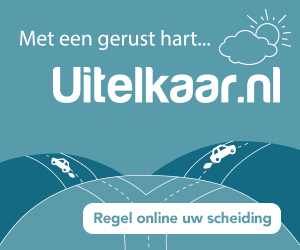 It’s online divorce platform uitelkaar.nl is considered an inspiring case of innovation. Reasons enough for SI2 Fund to be proud. We are rooting for a successful outcome of a productive Start-up in Residence Program. In February 2019 Impact Now, a new initiative counting SI2 Fund among its partners, is kicking off. Impact Now is a series of participative events dedicated to positive societal impact, with the Sustainable Development Goals as a common thread. It arose from the conviction that we can only solve the challenges humanity faces if we place societal impact at the center of every action, on all levels, from citizens to enterprises, investors, organizations, institutions and public authorities. Every Impact Now event offers an all-round program aimed to inform, inspire and accelerate collaborations that change society for the better. There will be a hackathon and workshops addressing a variety of topics revolving around the common theme of societal impact creation. These interactive sessions alternate with keynotes of powerful speakers such as Sihame El Kaouakibi, Piet Colruyt, Emmanuel Mossay and Guibert Del Marmol, as wel as a round table about investing in the SDGs featuring the SI2 Fund team. The program also includes pitch sessions by the most impactful enterprises of the region, showing how they generate societal impact daily. Participants can end the day networking at the ‘garden of innovation’, where several organizations and companies that put societal impact creation at the core of their activities, among which SI2 Fund, will be represented at a stand. 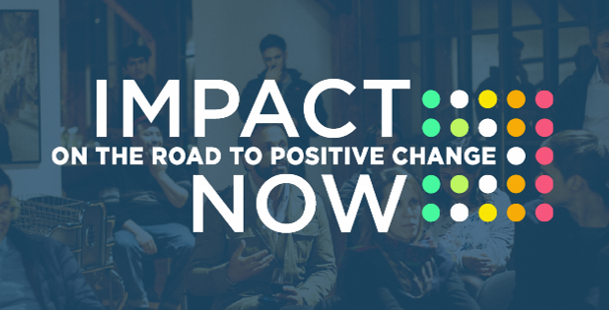 You can join SI2 Fund on the road to positive change by signing up for Impact Now in Charleroi (11/02) , Ghent (20/3), Liège (26/04), Antwerp (22/05) or Brussels (TBA). More information can be found on www.impactnow.be. To see the program of a specific city and buy tickets, click on this link. 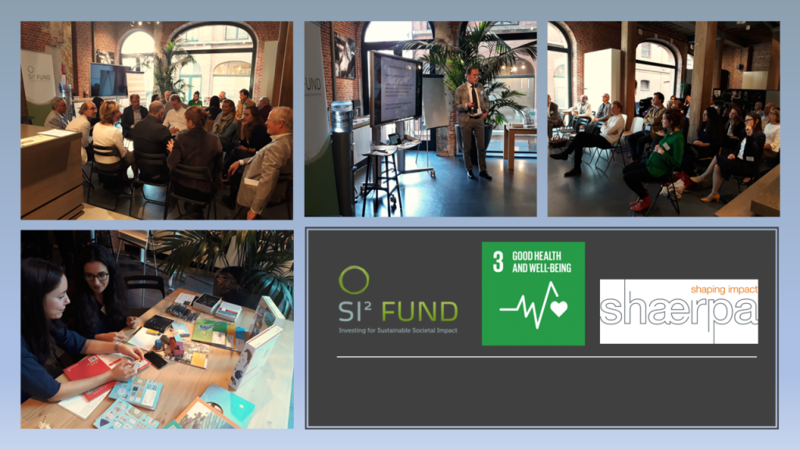 For World Alzheimer’s Month, we gathered up in Antwerp to deepen our insight in a traditional “Sharing the Passion”, this time with SI² Fund’s portfolio company Active Minds and Professor Rik Vandenberghe of KULeuven. Shareholders, investors, social entrepreneurs and the SI² Fund team participated actively in round tables around dementia and Alzheimer, current societal challenges. 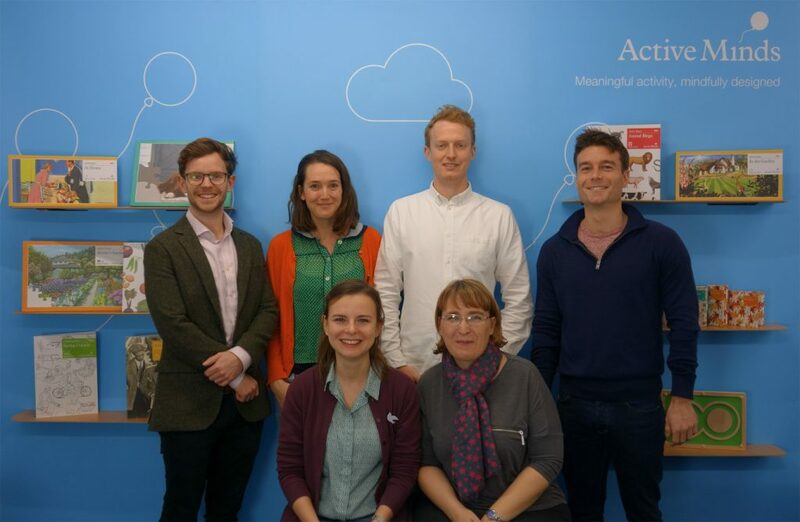 The Sharing the Passion was kicked off by Ben Atkinson-Willes and Alice Osborne from Active Minds, who came from London to give us an insight into their activities. This was followed by the expert’s vision of Prof. Rik Vandenberghe, who is also Head of the memory clinic UZ, Hospitals Leuven. He raised awareness about the characteristics of the Alzheimer disease and dementia, as well as the evolution of the patients that suffer from these diseases. Then we had a chance to brainstorm with Active Minds about two of their current challenges and the future desired developments of the company. A lot of promising outputs came out of this meeting and we are all looking forward to see them happening ! 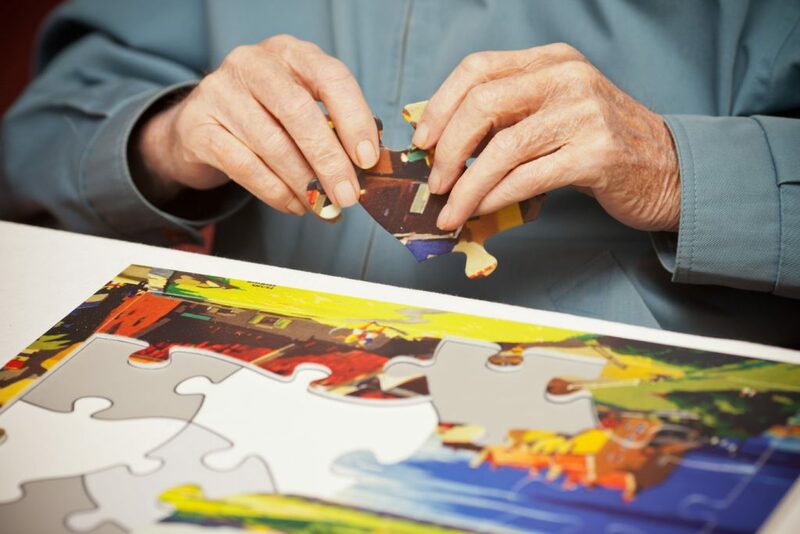 The two following days, we used the opportunity of introducing Active Minds in the Belgium field of care for Alzheimer and dementia patients with visits to several relevant parties in Belgium active in this field. Did you participate ? Fill in the feedback survey 😃😐😒 : https://lnkd.in/dTeizw2. We invite you to discover Impact House, our brand new office building, dedicated to Social Entrepreneurs & Impact Investors. In 2017 it became clear that an independent future for Cirkle was not feasible. 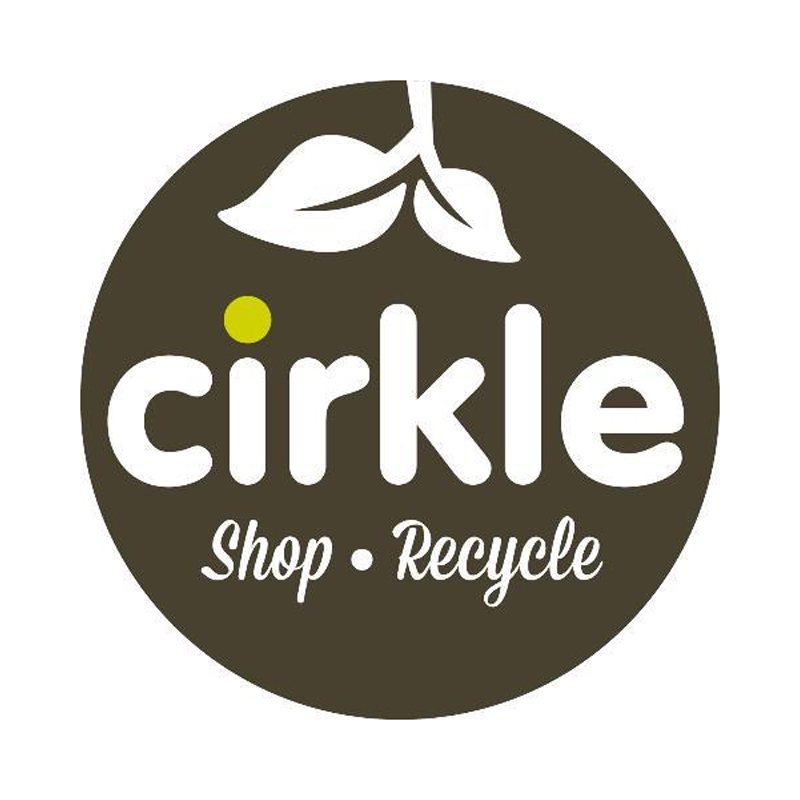 Cirkle’s societal impact stood at 2.9, meaning that the company’s activities returned a value to society at almost 3 times the inputs. Nevertheless, without a profitable business model, this is not sustainable. After more than a year of search for a strategic party, SI2 Fund concluded to stop further funding on an independent basis. Cirkle filed for bankruptcy end of June 2018 and the services to clients have come to a stop. We are grateful to all Cirkle clients who have trusted and supported the company in its attempt to build an impactful and profitable business. 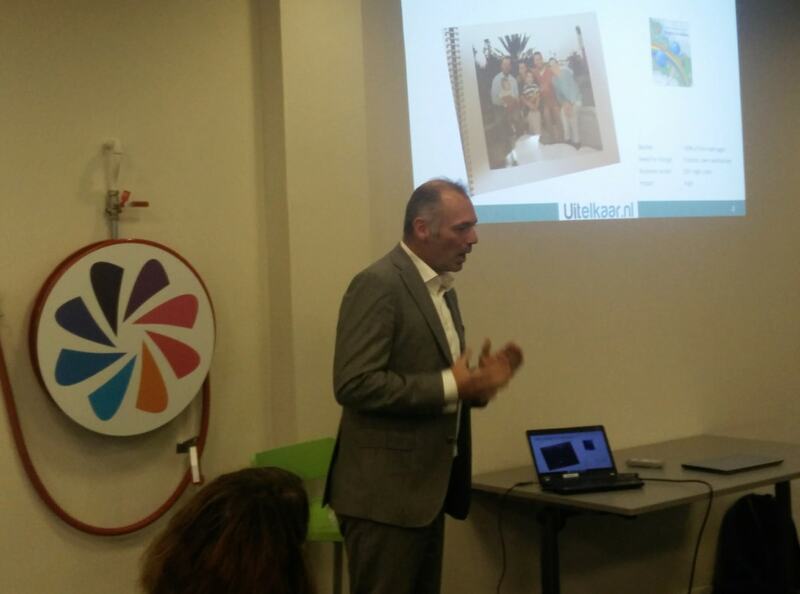 Last month we hosted a Sharing the Passion event at our brand new office in Brussels. Shareholders, investors, social entrepreneurs and the SI² Fund team participated in round tables about several topics that are crucial to any business, and a social enterprise in particular. The Sharing the Passion was kicked off by Pieter Oostlander, our fund manager. Pieter explained how important the Sharing the Passion events are in allowing our shareholders to engage with the SI² Fund portfolio companies. Our shareholders and social entrepreneurs meeting and exchanging ideas, experiences and visions is a significant added value in the development and growth of the fund’s portfolio companies. During the Sharing the Passion events, our shareholders also learn about the impact they are helping our social entrepreneurs to achieve. Structuring sales, CRM, incentivizing team. As a conclusion, we would like to say that the event would not have been such a success without the participation of the entrepreneurs and shareholders. We are happy to see such enthusiasm to share knowledge and meaningful conversations coming from both parties. Our whole team thanks everyone who took part in the event and is looking forward to seeing them again for the next edition of Sharing the Passion. On September 21st Alexander de Croo announced that Belgium will cooperate with Benin and Senegal, its partner countries, to improve access to family planning services through the use of big data and satellite imagery. In 2016 1.3 billion dollars were invested by international communities in family planning programs, however, it is not clear if the entirety of the investments has reached the targeted population. This is why, during the “She Decides” conference in margin of the United Nations General Assembly in New-York, Belgium introduced a pilot project to try to take care of that situation. Belgian data company Blue Square will be directing the project along with the universities of Brussels and Namur. The project will verify if the investments are made in the most efficient way possible, if they reach the desired aim and if they reach the girls and women who need them. Big data and satellite imagery will be used to build up to date analyses of girls and women’s access to family planning in Benin and Senegal. The project should lead to a better availability of contraception and a better access to family planning information’s. Awa Marie Coll Seck, state minister of Senegal, commented that “With good data, we can lead good strategies. If it works, we will be able to include other programs and other indicators”. 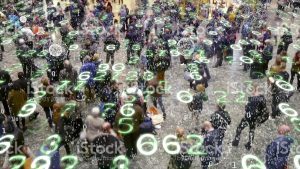 The long term vision is to build a broad data platform that can be used in other countries as well. We are proud to announce the SI² Fund’s recent investment in Justice42 (“J42”, justice for two). J42 is a system changer in dispute resolution offering guided mediation via an online platform with expert and case managers available to help where needed. This approach delivers a better resolution service than the current lawyer/court centric process. Instead of the tournament model where two lawyers fight for their clients, the clients themselves are led through the mediation process seeking the best solution for both parties – hence the name. J42 is a spinout from the HiiL foundation and focuses on product development, marketing and service delivery for online dispute resolution. The first type of disputes is divorce delivered in the Netherlands via the website www.uitelkaar.nl. A new software version with the latest insights embedded went online on September 8th 2017. The new approach to divorce was validated in a pilot handling over 900 cases with a much higher satisfaction level compared to the traditional process. 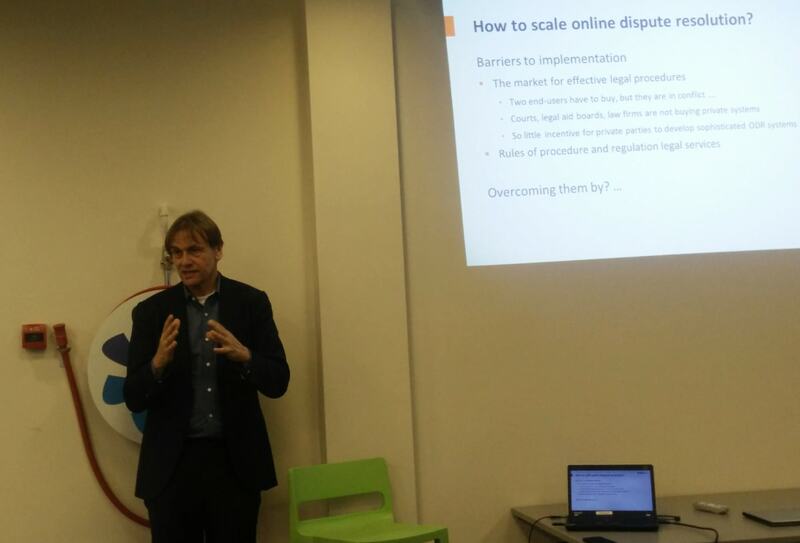 Lawyers, Judges, the Raad voor Rechtbijstand, and many more stakeholders were involved in the pilot. As of today, the pilot is over and J42 as a business started. Divorce is a major event with high (negative) impact in the life of the (ex-) partners and particularly the children. The new approach helps them to find the best solutions for all of them. We expect Social Return via lower health, educational, and employment problems. The government will also benefit as this approach lowers the costs of legal aid and health care, and makes people more self-reliant. J42 also plans other types of disputes to follow in the future like tenant, labour and neighbour disputes. These new developments are often in cooperation with the HiiL foundation. International expansion is certainly possible as well. Not only other European countries show interest; also, African nations see this approach as a major opportunity to improve their legal system. 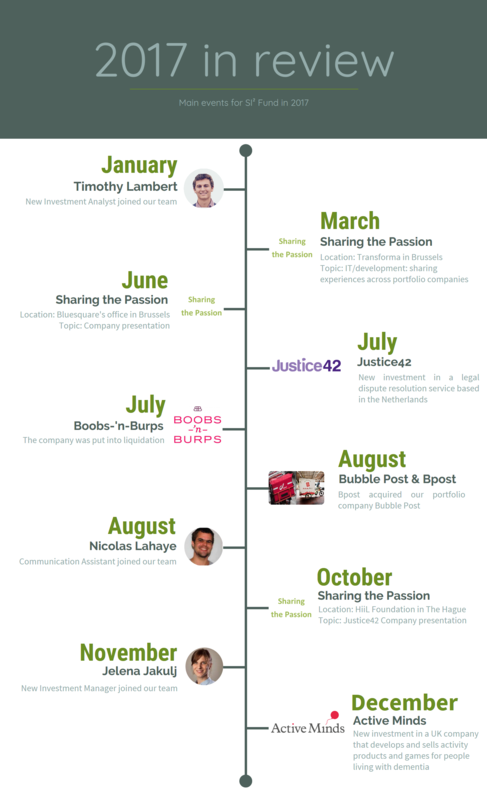 In August, the shareholders of Bubble Post reached an agreement on its acquisition by Bpost. This deal is beneficial to both companies as Bubble Post was actively looking for a strategic partner and Bpost wishes to expand in eco- and congestion friendly delivery services. With this deal, both companies confirm their goal to grow in the smart ecological urban delivery landscape. 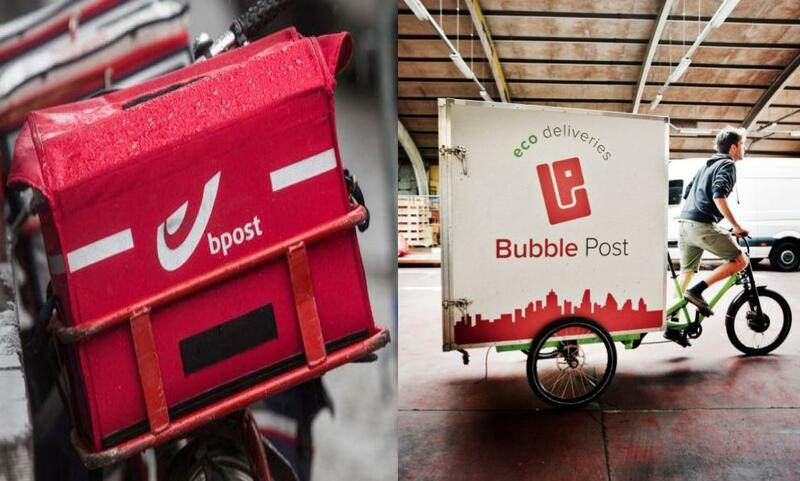 Bubble Post will be working hand in hand with Citydepot, a subsidiary of Bpost working in urban ecological delivery. Bubble Post and Citydepot are already working together in Gand in a mutually benefical partnership. Bpost also enriches its hybrid network with Bubble Post’s expertise regarding cold and refrigerated transport. Bubble Post has a broad knowledge in this area with food wholesalers and the delivery of a.o. 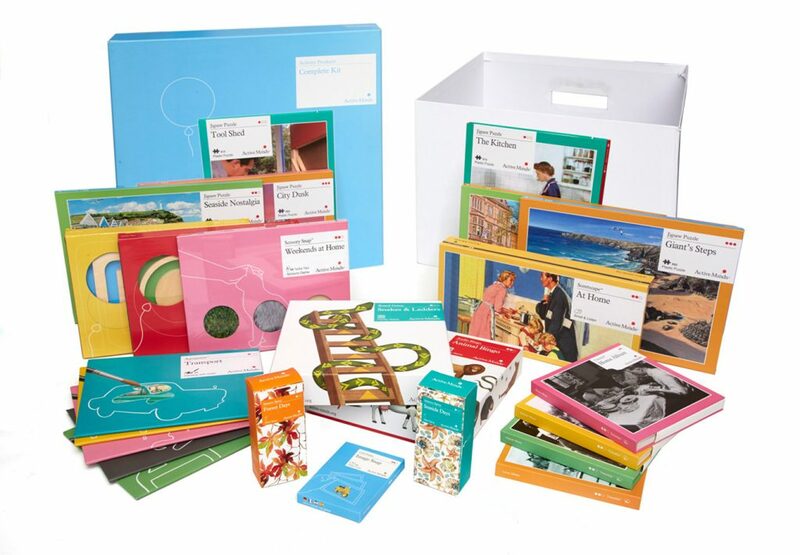 prepared meals and lunch boxes. Both CEO’s are happy with the new partnership. Koen van Gerven, CEO of Bpost says that the acquisition of Bubble Post is perfectly aligned with Bpost’s strategy to become a major player in the package delivery landscape. It also has the ambition to expand its sustainable and refrigerated logistics chains in Belgium and Netherlands. 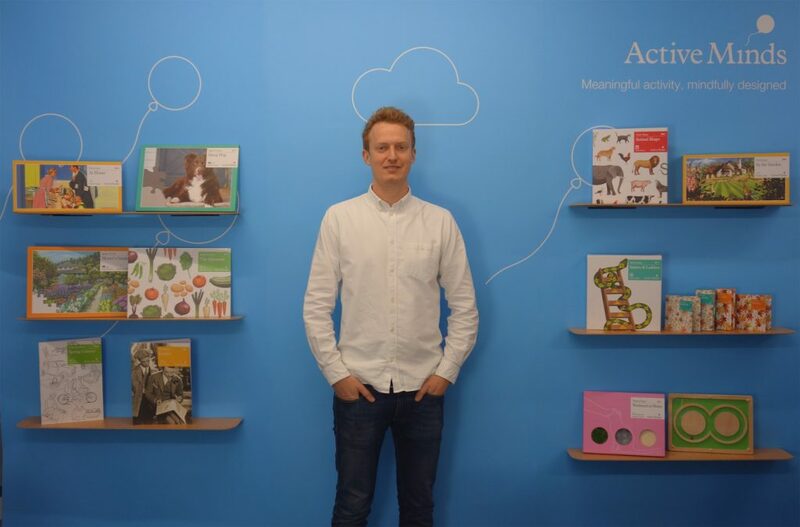 The CEO of Bubble Post, Marc Morioux, says his company and co-workers are delighted to write a new chapter in the history of both companies together. 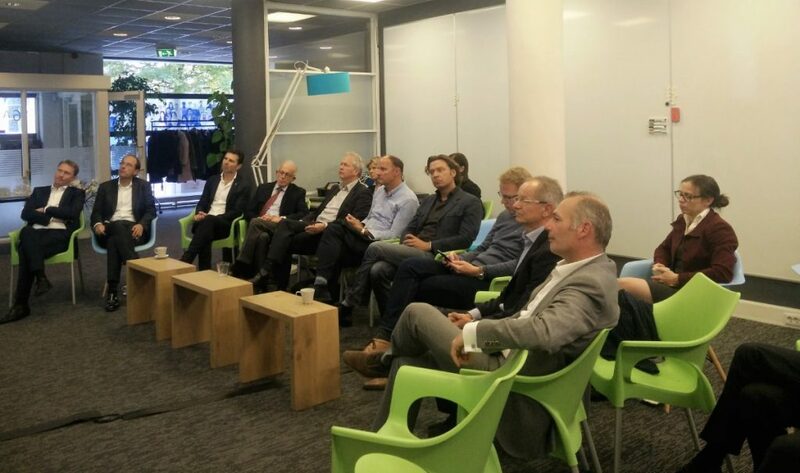 As part of the ‘Sharing the Passion’ program, Bluesquare welcomed curious entrepreneurs, investors and sympathizers in its new offices for an afternoon presentation by the CEO and its team on past, present and future developments of the company. 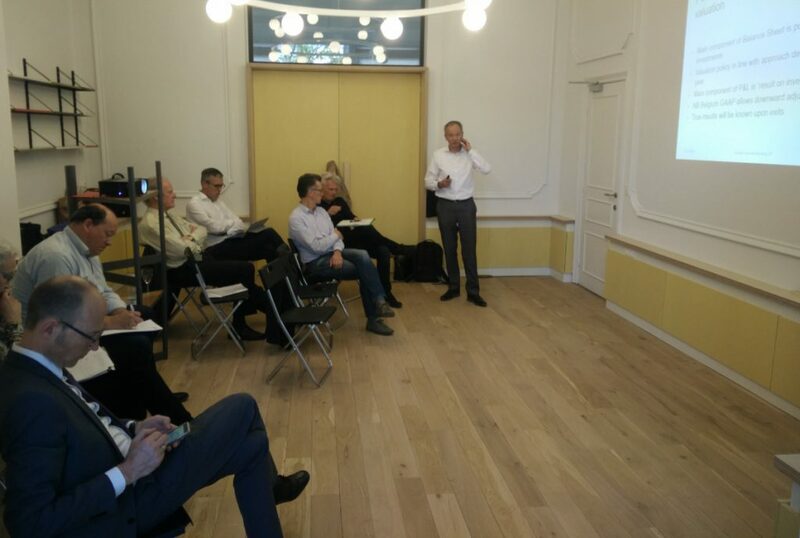 Recently established in the Hive5 coworking & community space in Brussels, the team of Bluesquare opened its doors to visitors for an inspiring presentation of the company’s journey towards building a thriving multi-solutions healthcare data company. Living up to the mission of delivering innovative technology for better lives, Bluesquare explained how the company moved from a Result-Based Financing data solutions to a modular approach integrating complementary solutions such as a public-facing dashboard to monitor performance of international health programs and a mobile application for effective data collection. The company visit attracted several entrepreneurs and investors as well as curious sympathizers interested in understanding the challenges and opportunities of working in the healthcare tech industry with some of the largest Development Finance Institutions and NGO’s working on providing better healthcare systems in the world. Subscribe to our newsletter to stay up to date with our fund’s news.